Amazing Race and Indy Car’s Alexander Rossi & Conor Daly On Air! 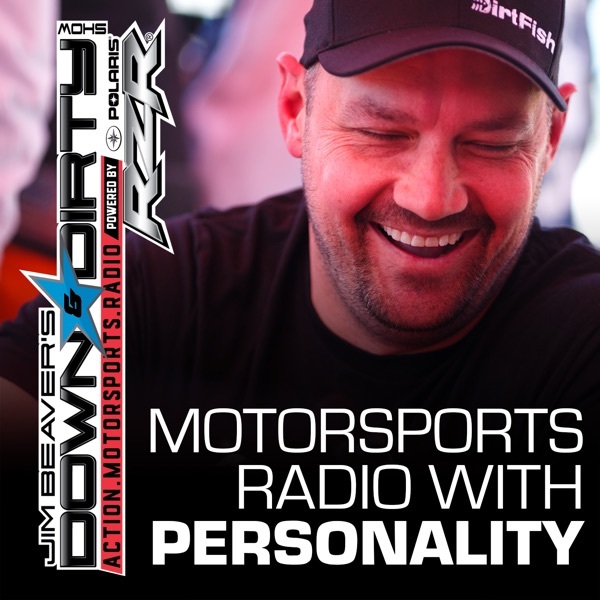 The Down & Dirty Radio Show Powered By Polaris RZR is kicking off the new year with Indy Car drivers and Amazing Race competitors Alexander Rossi and Conor Daly. We’ll also have Lindsey Hayes of Destination Polaris on air, a big Supercross preview, and all the latest in action motorsports. Don’t forget to tune in to Jim Beaver’s new show Project Action on PodcastOne.com every Thursday or subscribe on iTunes. Please RATE, REVIEW, & SUBSCRIBE on iTunes to both shows. Game On!